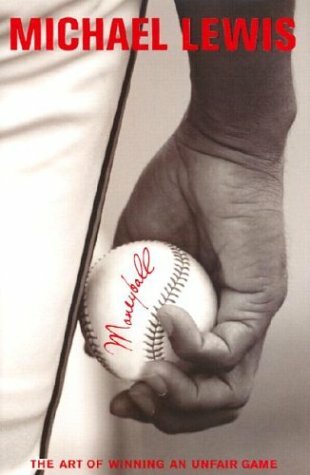 The first book I read this year was Moneyball by Michael Lewis. 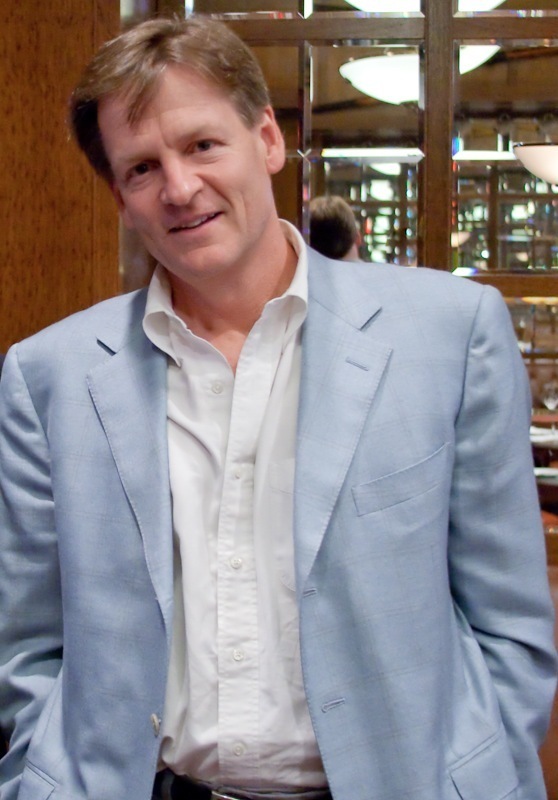 A financial journalist, the main body of his journalism has covered Wall Street. 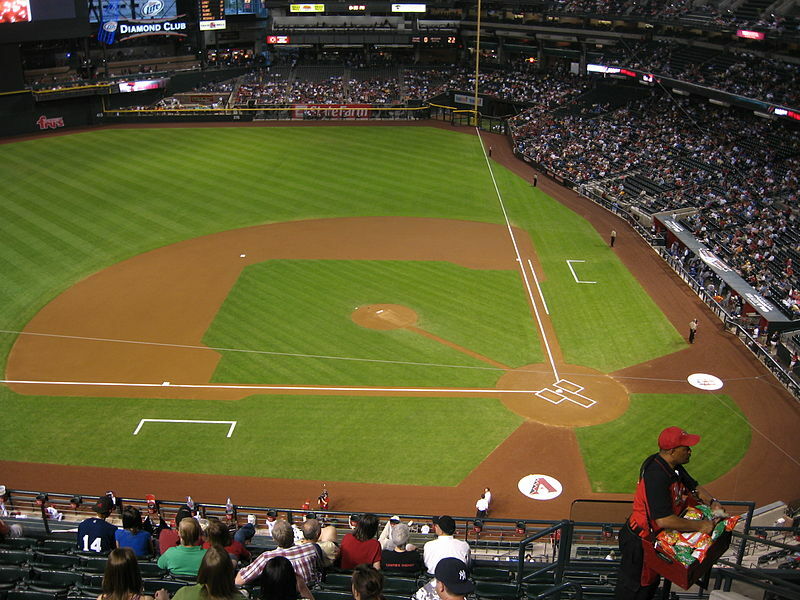 In 2002 Lewis set out to look at how a new, more analytical approach to baseball management was altering the way the game was ran, only to discover that, by and large, it wasn’t. 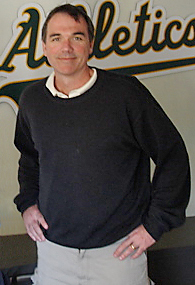 The one exception to this rule was the Oakland Athletics, under the charge of General Manager Billy Beane. I should start by saying I have no interest in baseball, and very little knowledge. I understand that the purpose of the game is for the guy with the wooden stick to hit the ball away, and then run around the corners of the square, and get back to the starting point, while the teammates of the guy who threw the ball try to stop him. Despite my limited knowledge of the game, I was fascinated by this book, and its look at sabermetrics, the science of baseball statistics. The book is wide ranging in it’s coverage, following first Billy Beane as a hot prospect player turned washout, his attempts as General Manager to spot the players who are capable of best applying their potential, and Bill James, the eighties baseball journalist who would have revolutionised the way the game was ran, if only the people running the clubs were open to change. In fairness to the baseball insiders, he appears to have a fish monster in his drinking water. Would you trust the judgement of such a man? It is all genuinely fascinating, and many of the observations can be applied to football as well. The book follows the path of an idea. An idea that started with the thoughts of Bill James and other journalists, applied by Billy Beane and his deputy, Yale graduate Paul DePodesta. The idea was to sign the players the ‘market’ undervalues and sell the players the ‘market’ overvalues. Like in football, much of the behind the scenes running of clubs is based around an old boy’s network. Scouts, coaches, the front room staff (those who work for the General Manager, spotting and signing players) are mainly former players. Most of them maintain the superstitions that got them through their careers, and, looking back fondly on their careers, are unwilling to embrace change. As a result, much of the scouting is done on the basis of who looks good, rather than taking a more clinical look at their strengths and weaknesses. For example, athleticism is highly valued in baseball, despite it not being, like football, basketball or, I don’t know, table tennis?, a game where a lot of ground needs to be covered. The batter has the ball pitched to him three times, so he can try to either hit the ball out of the ground for a home run, hits the ball hard enough to make it to the first corner of the square, and enable his teammates to all move up one space closer to home. The ball thrower guy wants to get the batter out, by… erm… knocking the bails off the stumps behind him? (I’m not a baseball expert). The third positive option for the batter, beyond the two above, is to avoid being caught out for the first three balls, at which point he can ‘walk’ to the first corner of the square. Points can still be scored legitimately in this way, but, perhaps thanks to it being less stylish and romantic, it’s a skill that’s undervalued. So Billy Beane and his team set out to find those players who have a high ‘on base percentage’ – those who make it to First Base most regularly, however they do it. Beyond communicating the revolutionary ideas, Lewis also communicates an understanding of the physical actions. Part of the reason I’ve never developped any real interest in sports other than football is that I don’t really understand a lot of what’s being attempted. In any football game, there are bad passes that are made, shots taken when maintaining possession would be the better option. As a football fan, I can see the options a player has a significant part of the time. But a lack of understanding has stopped me from taking an interest. To an amateur who doesn’t even know what a pitcher’s aim is, the drama and technical qualities of the game are really well explained. In particular the telling of the Oakland Athletics vs Kansas City game in September 2002 is deeply thrilling – it shows the excitement and drama of great sporting occasions. I’m not sure if I’ve done the book justice, and maybe I sound a little geeky in getting so excited. But my enjoyment links in with Bill James’ idea that statistics can work as a language, helping the fans to understand what they’re seeing – which players really add value to the team, which seem exciting but are a liability. In essence, that the right statistics can work as a language, to help fans and management understand and discuss what’s happening in games. More than that, it’s an exciting and inspirational book. The Oakland Athletics, one of the poorest teams in major league baseball, consistently competed at the top end of the competition during the time they applied sabermetics but their competitors didn’t. At certain points I fantasised about how I could apply similar ideas. Maybe provide superior scouting of potential signings for Hartlepool United? 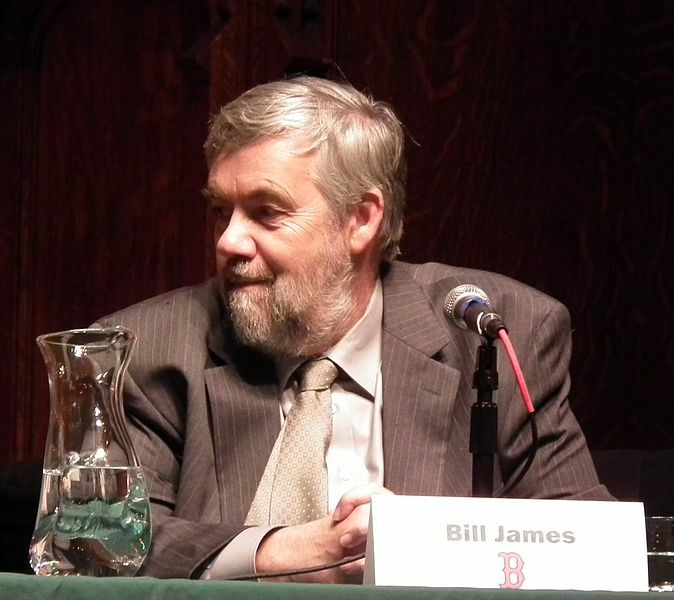 The ideas could help me as a sports journalist, applying statistics to illuminate little thought about aspects of football that the average fan wouldn’t spot, and I thought about Billy Beane’s obvious blind spot – his opinion that who you are doesn’t change. There’s probably the potential for a good clinical psychiatrist or counsellor to revolutionise the psychology of sport in the same way as this group of people have revolutionise the use of statistics of sport. A story of an era when an industry made a radical improvement in the quality of thinking – baseball’s renaissance era. Exciting emotionally and intellectually. Reading this, I just remembered there was a movie that came out last year starring Brad Pitt. I can’t believe it hadn’t clicked before when I last read you were reading this book. When I saw the adverts for the film a few months back. I didn’t like the idea of Brad Pitt as an intellectual outsider – it seemed like they’d got the biggest name they could get in. Having read the book though, it’s definitely a part I could see Pitt playing. Billy Beane (in the book at least) is a hot-head who’s pretty much learning the statistical method to control his own worst instincts. Can’t say whether he pulls it off or not, but it’s definitely something he could do.